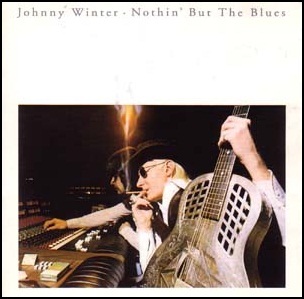 On August 30, 1977, “Blue Sky” label released “Nothin’ But the Blues”, the eight Johnny Winter studio album. It was recorded in 1977, at “The Schoolhouse” and was produced by Johnny Winter. All tracks by Johnny Winter, except where noted. Previous PostOn August 30, 1968.Next PostOn August 30, 1979.